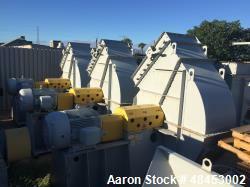 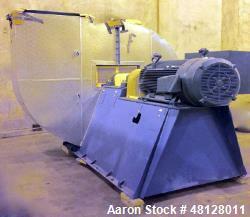 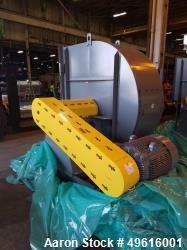 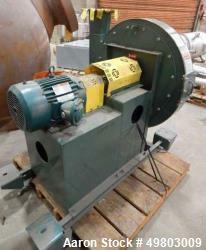 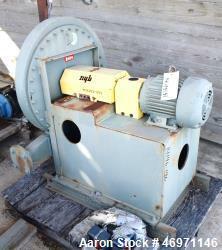 Aaron Equipment has a large inventory of reconditioned, unused, and used blowers. 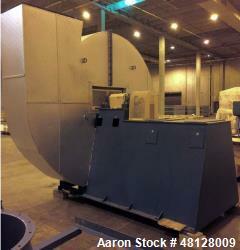 Aaron's blower inventory includes centrifugal, high pressure, positive displacement, and rotary blowers. 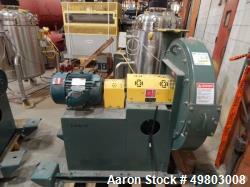 If you are looking to sell your used blower submit a request online or contact Erik Eichert at 630-238-7480. 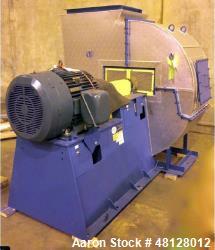 We pay "Top Dollar" for your idle process equipment! 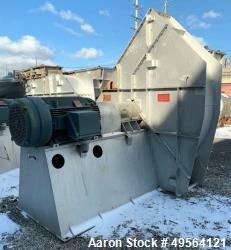 Fill out our form and our buying team will get back to you. 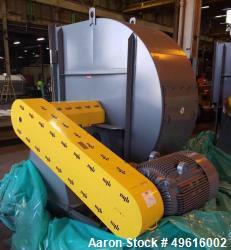 View our entire process equipment inventory online or visit our location for an equipment inspection. 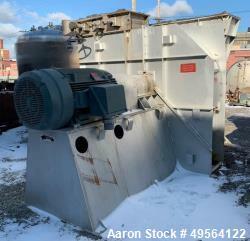 Email or call us to speak with an equipment specialist to answer any machinery questions you may have.